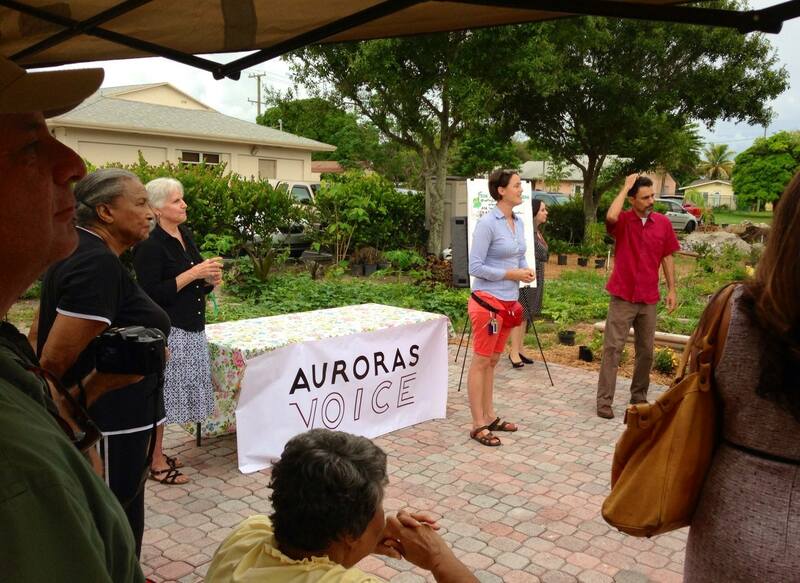 Aurora’s Voice is a 501c3 based in the ideologies of Martin Luther King Jr. and Ghandi. Their mission is to provide more opportunities for the under-served youth, cross pollinate networks and communities to inspire mindfulness in communities, and be the fiscal sponsor for mindful projects and community partners. 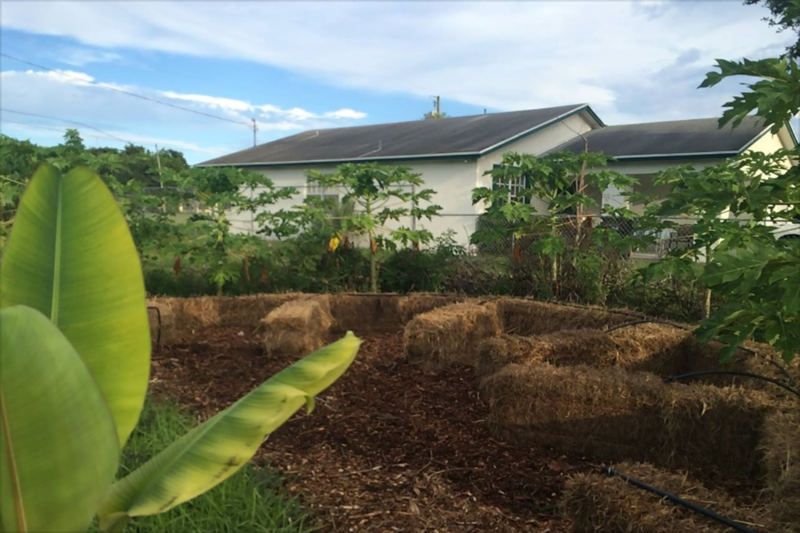 With the Tiger Territory Community Garden project, Aurora’s Voice is utilizing the principles and ethics of permaculture to achieve their mission. Their goal is to create a community involved, urban system that demonstrates regenerative techniques for agriculture, economy, waste management, and energy harvesting. Incorporating the local youth to create a place where they can learn and be exposed to permacultural ideologies, while also providing them a platform for the real world applications of those ideologies. Aurora’s Voice wants to enable the coming generations to heal the ecological systems of our planet while also navigating it’s economic systems successfully. 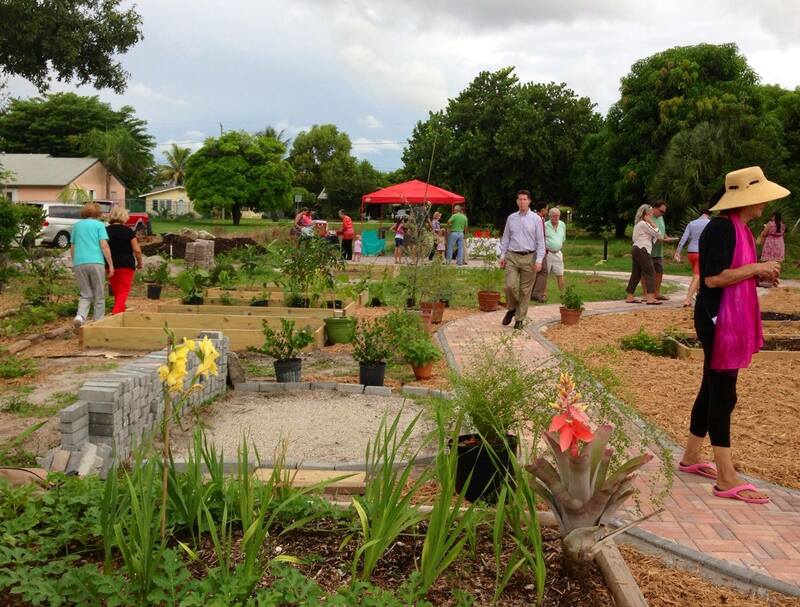 The system will then be adapted to future sites, revitalizing the fallow community gardens of Lake Worth, while addressing the needs of the specific community they are located in. Awarded funds will go towards our Worm Farm system. The Worm Farm will serve as a composting technique for waste created by a neighborhood elementary school. 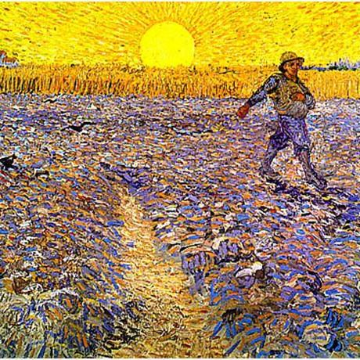 Youth will manage the system, providing the harvest for the garden itself and to sell to local community.